Our walking scheme is accredited by Walking for Health. Our walks are suitable for all clients regardless of fitness levels. 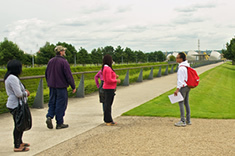 Walks are organised to get people outdoors and meet new people. 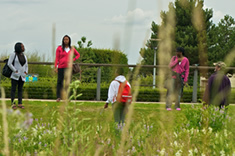 Walkers have experienced reduced stress levels and have made new friends.